No monthly charges, no secret unnoticed charges! Just download ready-to-go stuff, upload to your server, & start selling. High quality and 100% updated training material you can easily sell for $97. Complete professional mini-site in 5 different templates, Doodle Like Sales Video & much more. 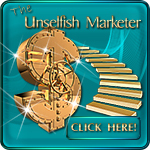 Keep all the profits, you will even get to keep all leads generated, including buyers. 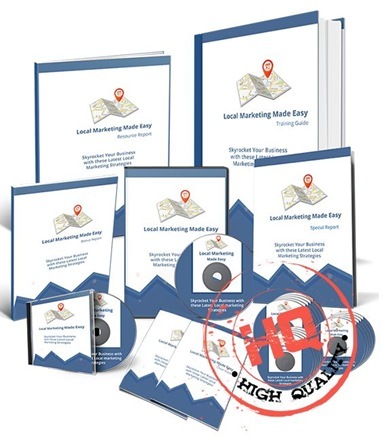 Both offline or online marketers can make a killing using this up-to-date local marketing training. Our step-by-step local marketing exclusive training is going to take you and your customers by the hand and show you how to get some amazing marketing results with videos, in the shortest time ever. Limited copies! Grab the Full Private Label Rights before your competitors do! !